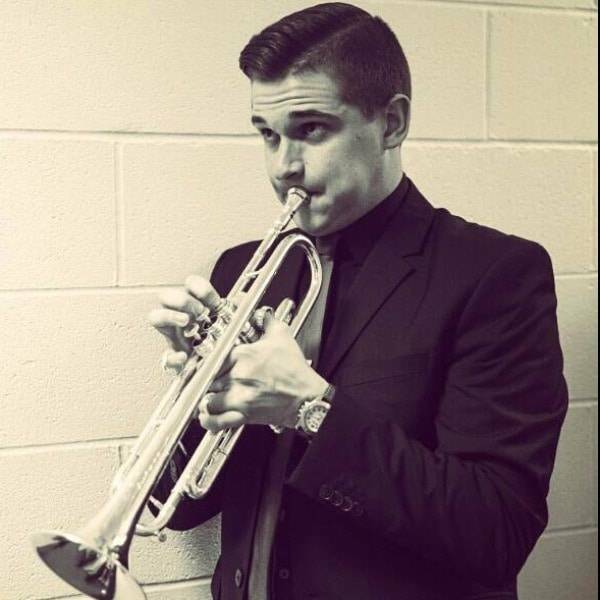 Trumpet and Trombone Instructor Austin Cameron is currently finishing his Jazz Studies degree at the University of Missouri Kansas City’s notable Conservatory of Music and Dance. Austin is a Jazz Studies Major under the direction of world-renowned jazz artists Bobby Watson and Dan Thomas. Austin has experience performing and teaching various genres of music. He currently performs in the trumpet section for Bobby Watson’s Grammy-nominated Concert Big Band at the UMKC Conservatory. He’s also a bandleader in several of his own small jazz ensembles and other musical groups. 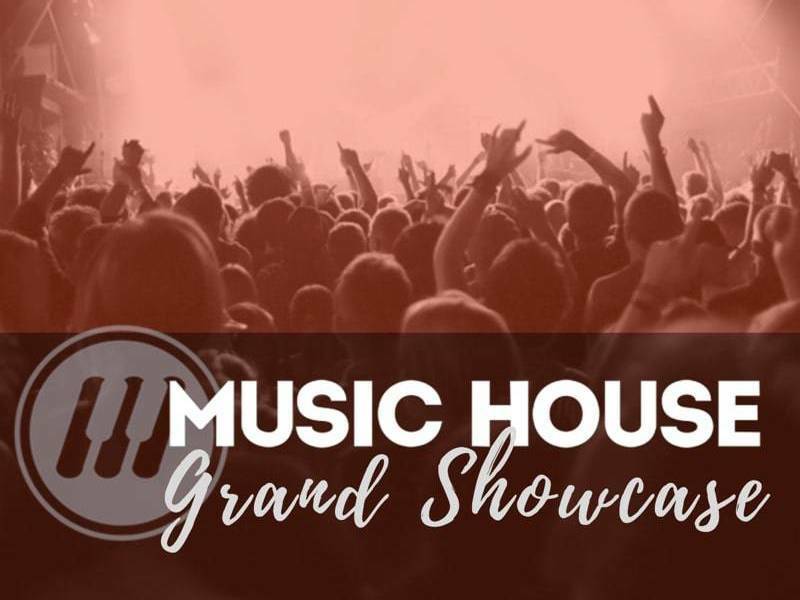 These ensembles have performed in numerous historic venues, such as the Folly Theater, the Green Lady Lounge, the Blue Room, and the famous Kauffman Center for the Performing Arts in Kansas City. 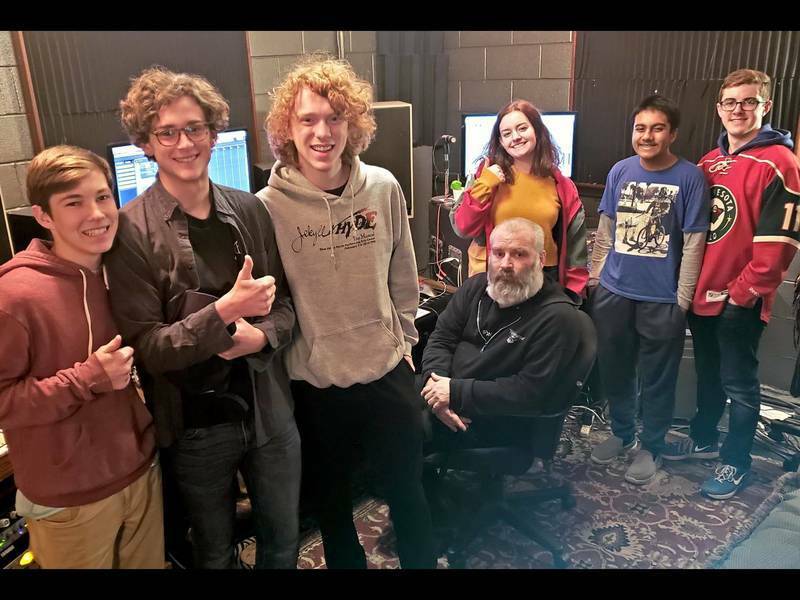 In addition to his extensive performance experience, Austin is very involved in music education and has even developed his own Jazz Master Classes and clinics that have been featured in various colleges and high schools. He has experience teaching private lesson students of all ages and has worked with high school marching band brass sections. He even plays guitar and Latin percussion instruments!